What is it that drives us to be so hung up on love? We torture our hearts – or rather, our hearts torture us – when we long for something (or someone) out of reach, but it’s deeper than that – love isn’t a thing to be had; it’s an emotion to be felt; a connection to be embraced; a life to be lived. Modern R&B acts from The Weeknd and Frank Ocean, to Bryson Tiller, Gallant, and dvsn have howled over the pain of love, lending their talents to impassioned expressions of an innermost aching. 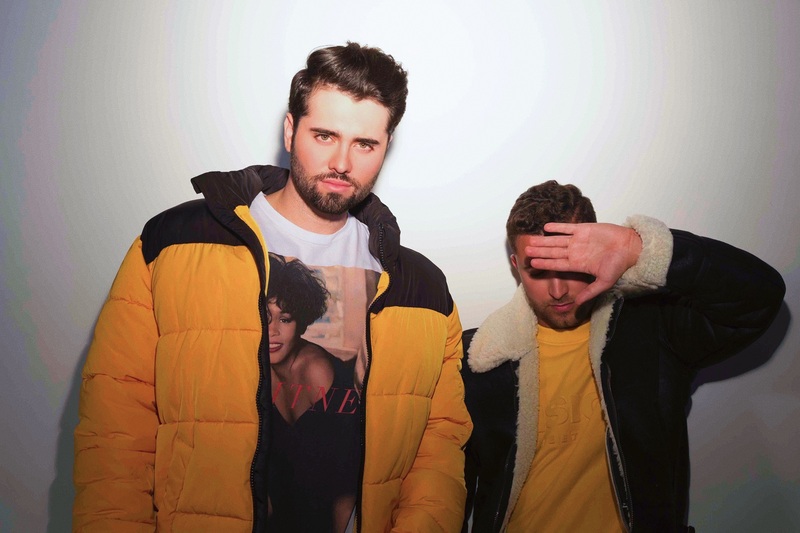 Joining them today are Kyan Palmer & nicopop., whose first collaborative single “Unofficial Lover” (featuring Yung Lamby) glows with the powerful pulse of unrequited love. Intimate and bittersweet, “Unofficial Lover” signals Kyan Palmer & nicopop.’s entrance into the poignant pantheon of R&B and future-pop’s lovelorn romantics. Atwood Magazine is proud to be premiering “Unofficial Lover,” the debut single from Palmer & nicopop.’s joint project featuring an artist by the name of Yung Lamby (we’re absolutely baaaahnkers over his Instagram page). 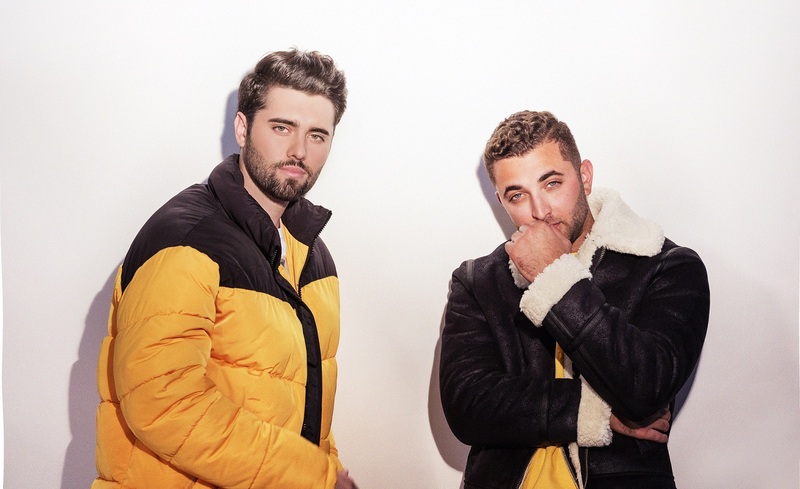 The Los Angeles-based duo met and began working together through songwriting sessions in recent years; to date, they’ve penned hundreds of songs, pitching some to labels and bigger artists while saving others (like “Unofficial Lover”) for themselves. “Unofficial Lover” is the first of many songs the pair plan to release throughout 2019. Soaring with Palmer’s sultry vocals and nicopop.’s pristine productive, “Unofficial Lover” sets a high bar for the new duo — one we hope they break time and again this year. Whereas nicopop. has kept a relatively low profile, 2018 saw Kyan Palmer’s emergence as a formidable indie R&B talent: His songs “Can’t Help It” and “Poetry in Motion” set our hearts ablaze through Palmer’s soothing and seductive craftsmanship. Atwood described Palmer’s duet with Haley Vassar, “Somebody Else,” as a mesmerizing depiction of heartbreak’s pain: “in bringing such dark, intimate suffering to life, they create a space for all broken-hearted souls to dwell, and perhaps find some sort of solace.” His 9-track debut EP Burn Mona Lisa came out in September 2018, and stands as a perfect jumping off point for understanding and appreciating his deeply emotive artistry. Outpourings like this affirm the torture so many of us put ourselves through when it feels like love is just out of reach. Palmer and nicopop.’s volcanic eruption is at once expressive and seductive as they throw their full weight into the performance. For all the glitz and glam of their debut, “Unofficial Lover” is only the beginning for Kyan Palmer and nicopop; there’s really no telling what they’ll come back with next, or how it will move us in new directions – but their combined skills promise to evoke strong emotions, whether they’re indulging in agony or basking in joy. Stream “Unofficial Lover” exclusively on Atwood Magazine in advance of its January 19th release, and soak in the electric heat of something new: Heartache never felt so good.